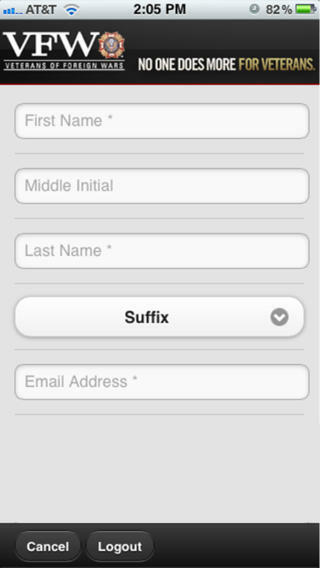 Finally no more looking for forms, or going to your glove box to sign up a new member. The next time you meet a Veteran not yet a member of the VFW we have no excuse. In a matter of a minute you can sign them up on the new VFW Recruiter App. Go to your Market/Google play depending on your phone and search VFW App, should be the first one that comes up and there is no charge. Think about it, signing up Veterans while in line at the grocery store. 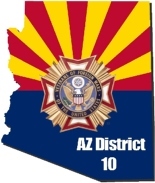 This entry was posted on January 30, 2014 by adamsdeanaz in Arizona VFW, District 10 and tagged Afghanistan Veterans, Arizona Vfw, District 10 VFW, Veterans returning home, VFW Membership, VFW Mobile App, VFW Phone App, VFW Recruiting.